OKTOPUS is a collection of interactive teaching tools designed to enhance teaching and boost learning outcomes. Spread across multiple subject areas, with over 70 subject specific tools for teachers to choose from, OKTOPUS is designed to work live over the top of digital content or web browser whether it is on a PC, MAC or interactive whiteboard. 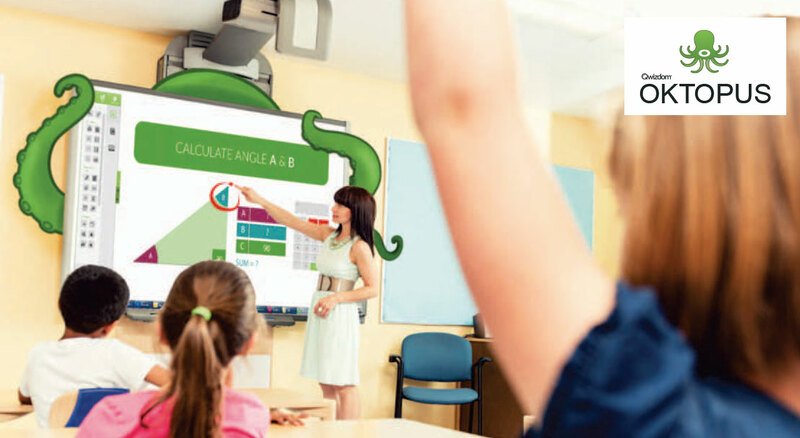 Using OKTOPUS makes any lesson truly interactive, letting users quickly interweave offline and online content, collaborate during lessons, bring existing resources to life and involve everyone in the classroom. The only locally installed solution in the world that offers 70+ subject specific tools for teaching, 8 polling questions & tablet collaboration over a local a local network.